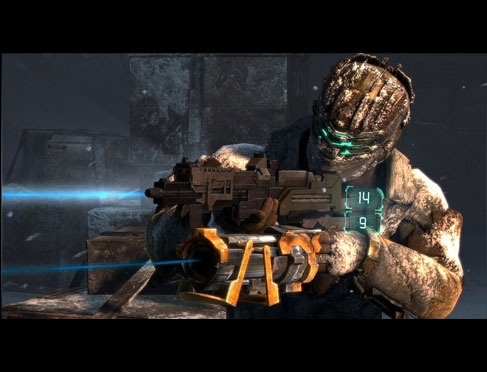 Announced through the Major Nelson blog, Dead Space 2 and its co-op friendly sequel Dead Space 3 will be joining the ever-growing library of titles that have been added to Xbox One through backwards compatibility. 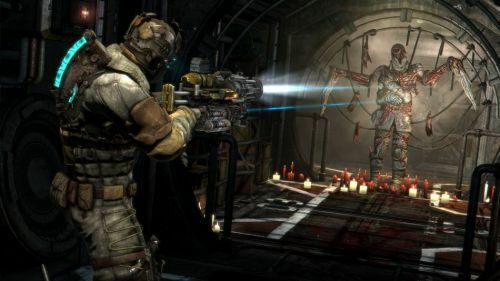 Dead Space 2 was originally released in 2011, with the aforementioned blog post giving the synopsis, "Engineer Isaac Clarke returns for another blood-curdling adventure in the sequel to the critically acclaimed Dead Space. 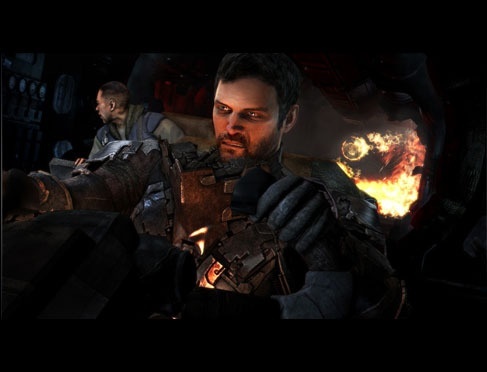 After waking from a coma on a massive space city known as “The Sprawl”, the lone survivor of a horrific alien infection finds himself confronting a catastrophic new nightmare. 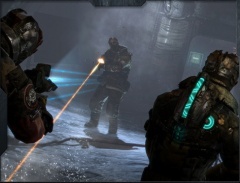 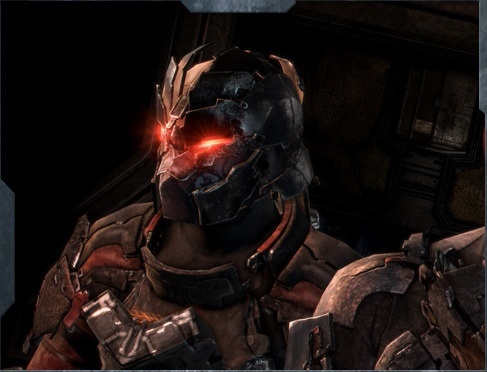 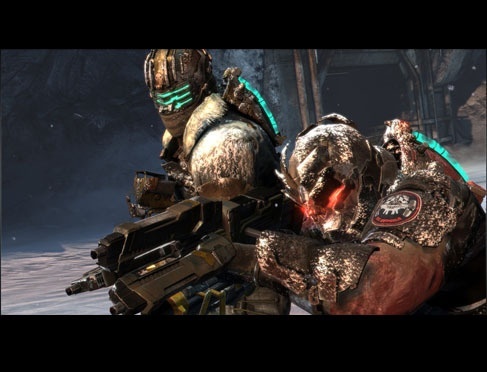 However, Dead Space 3, through the inclusion of co-op was given a 4/5 in our review, in which we said, "Dead Space 3 is a very good single player title, and an equally good co-op title. Horror fans can scale the difficulty to make it more of a challenge, but people who just want to enjoy the ride with a friend will have a good time, as well." 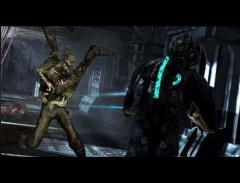 the rest of the review can be read here. 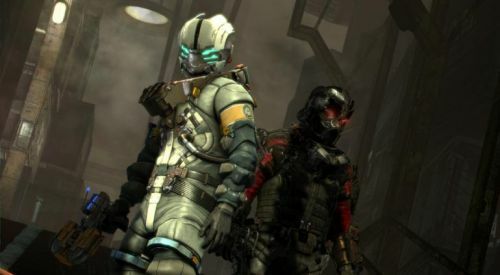 Both titles are listed on the Xbox LIVE marketplace for $19.99 currently, but physical copies of the disc can be purchased and used with the backward compatibility. 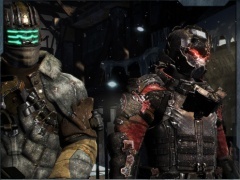 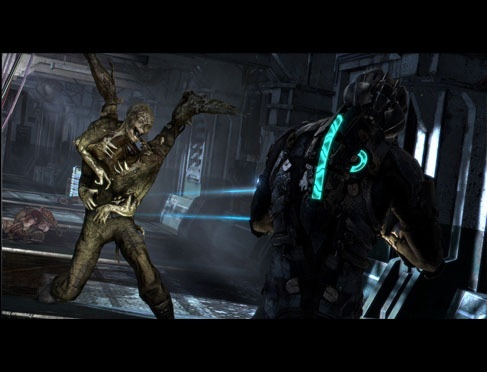 As well as now being available on Xbox One, Dead Space 2 and Dead Space 3 still remain on Playstation 3 as well as Xbox 360 and PC, so no matter which generation of consoles you find yourself in you can still grab a friend and fight Necromorphs. Will we see you in space now thanks to backwards compatibility? 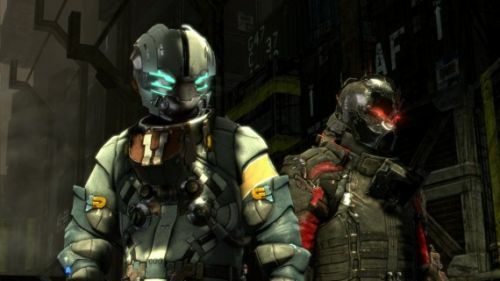 Let us know in the comments below, and as always, for news on all things co-op, stick with your friends here at Co-Optimus. 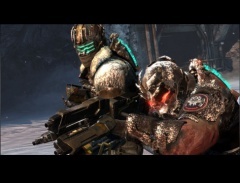 Page created in 0.2478 seconds.